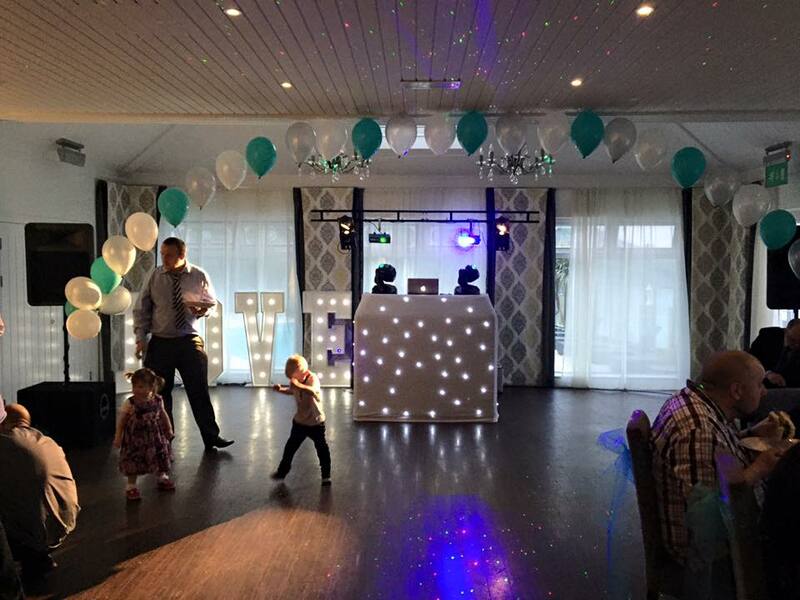 Alive Music (Cornwall) now providing competitive PA system hire services! 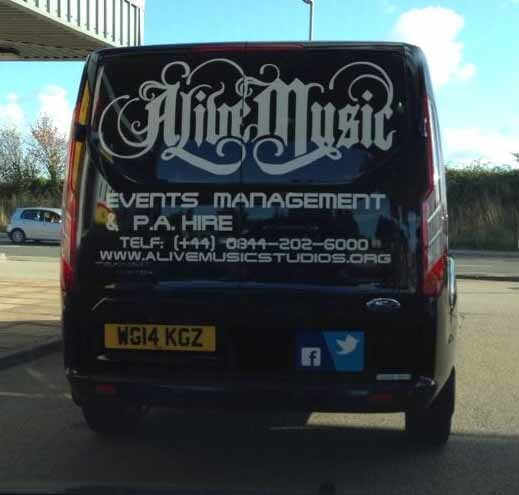 PA Hire from Alive Music (Cornwall) at affordable rates! !